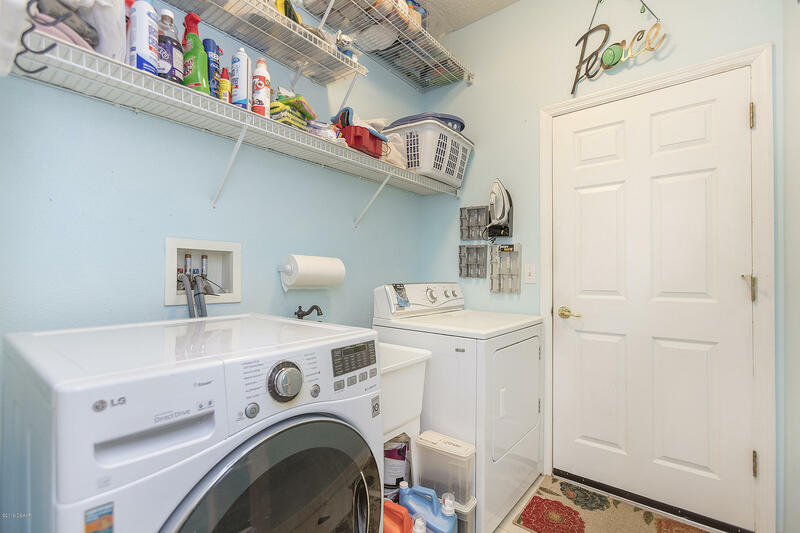 If you're looking for space, you've come to the right place! 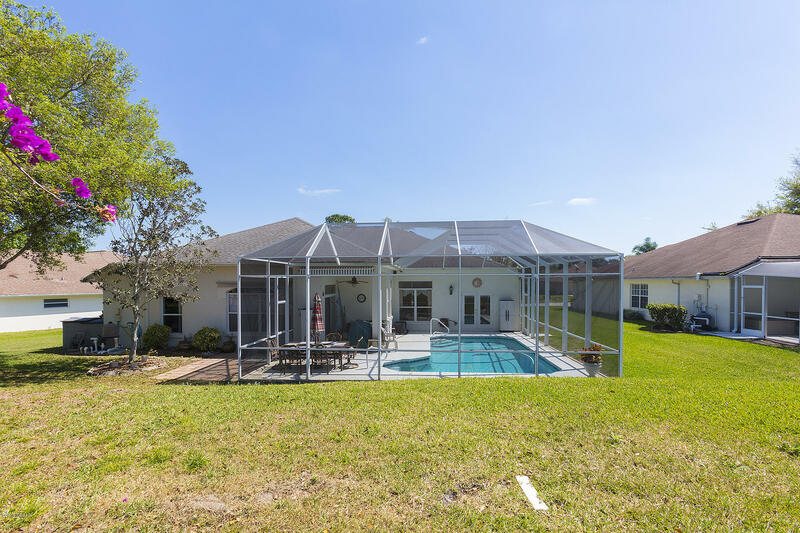 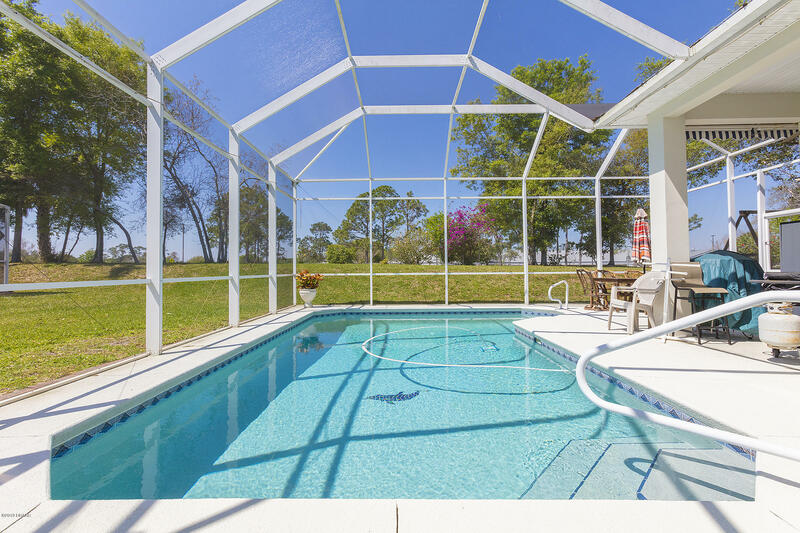 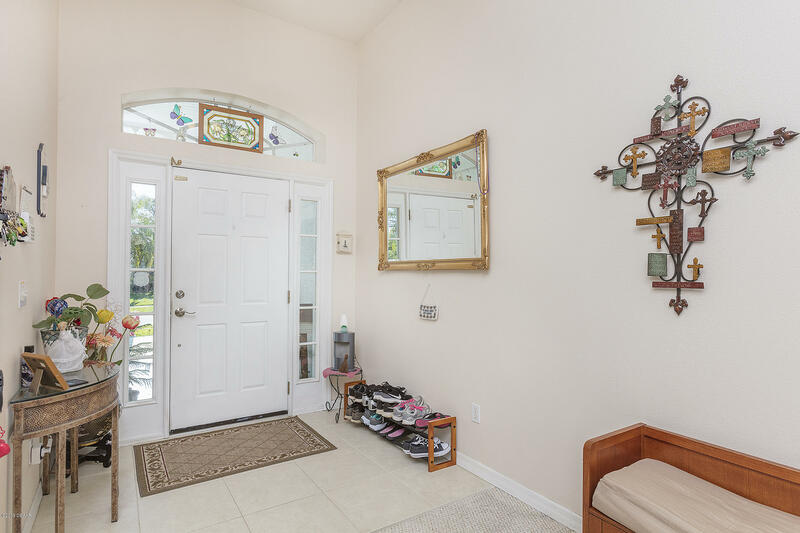 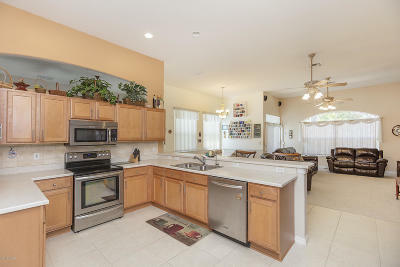 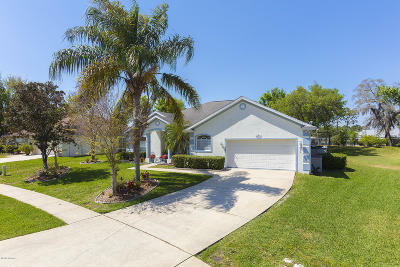 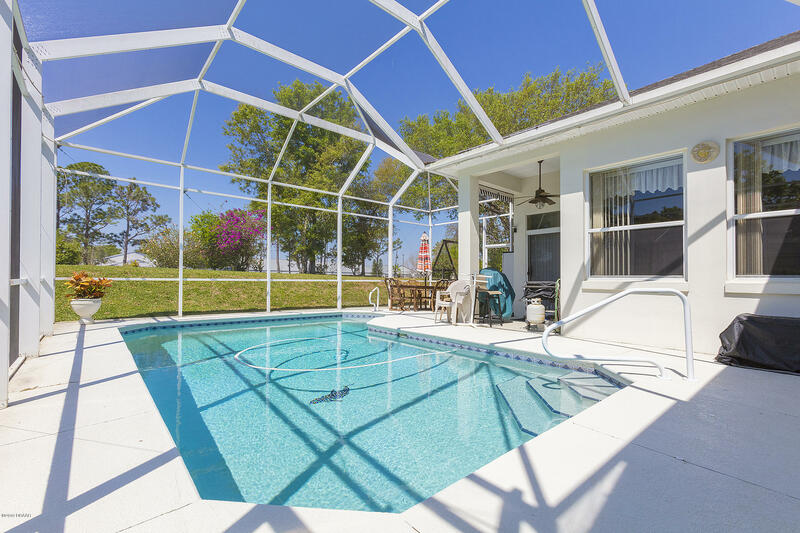 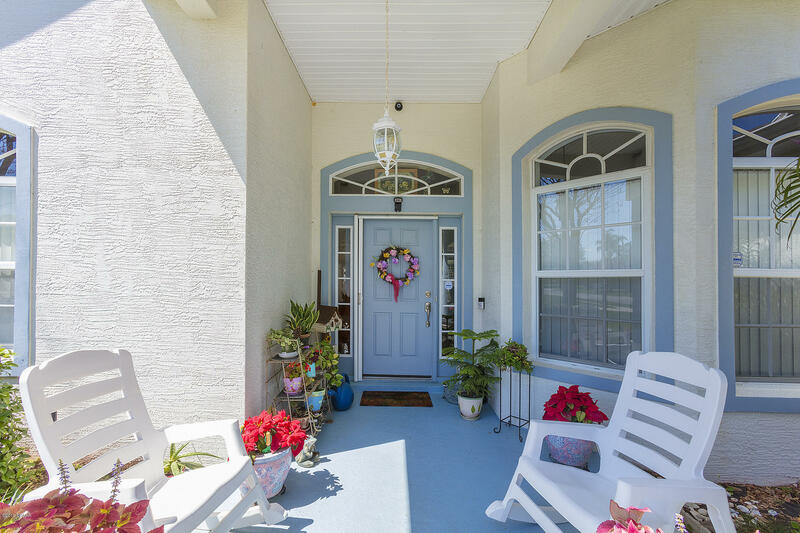 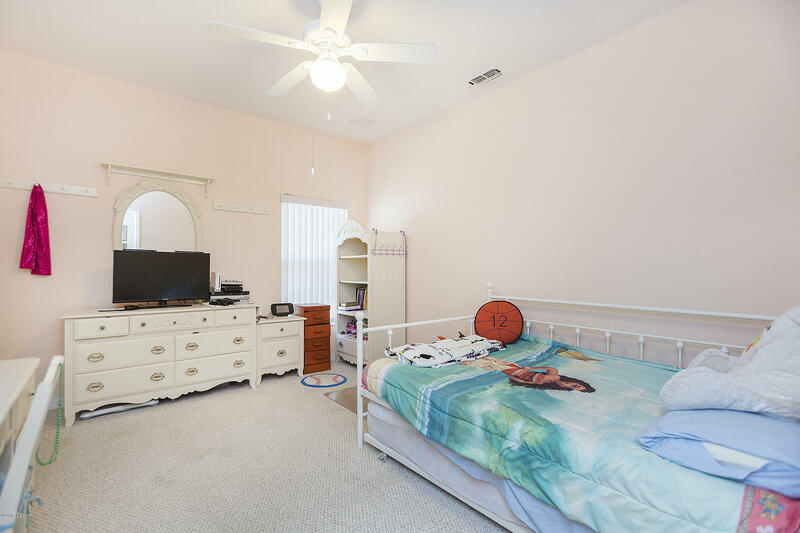 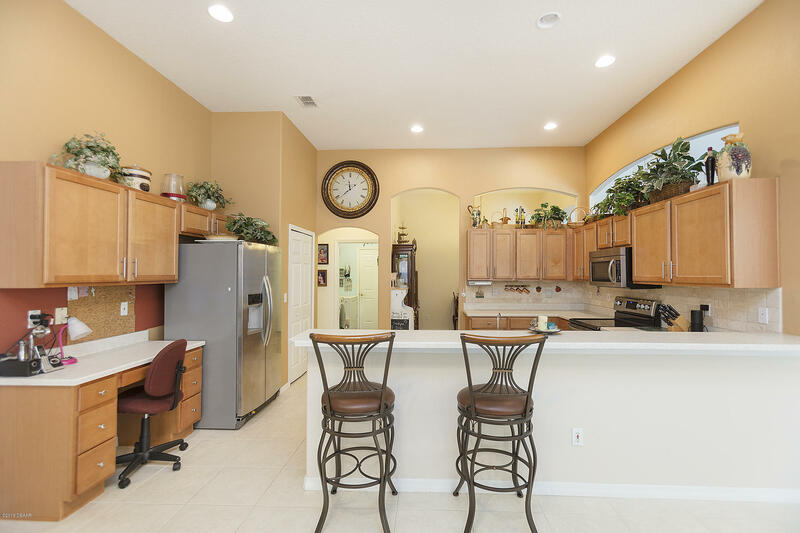 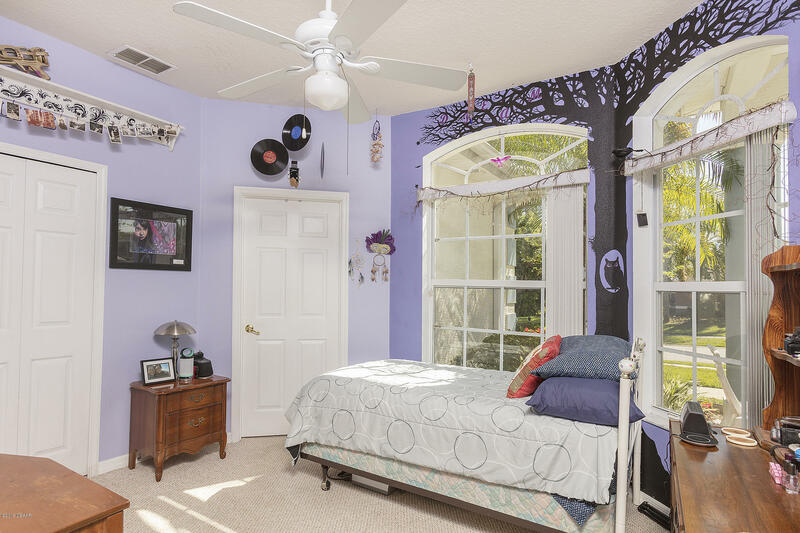 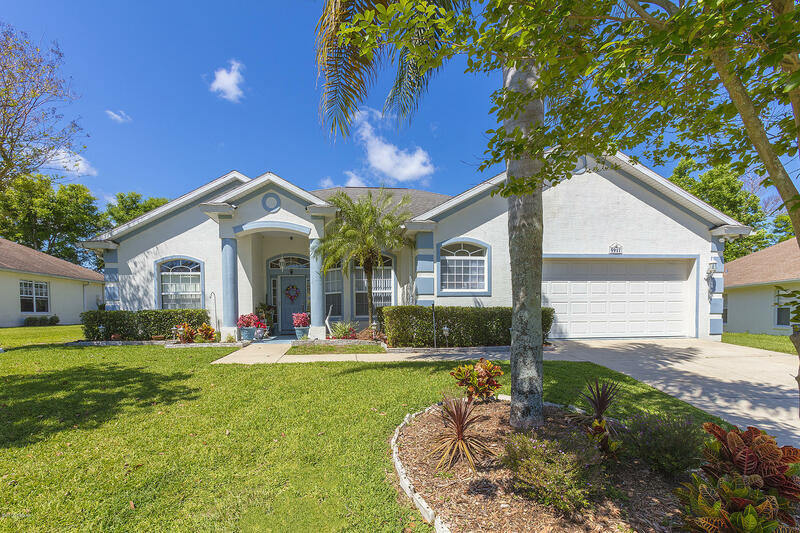 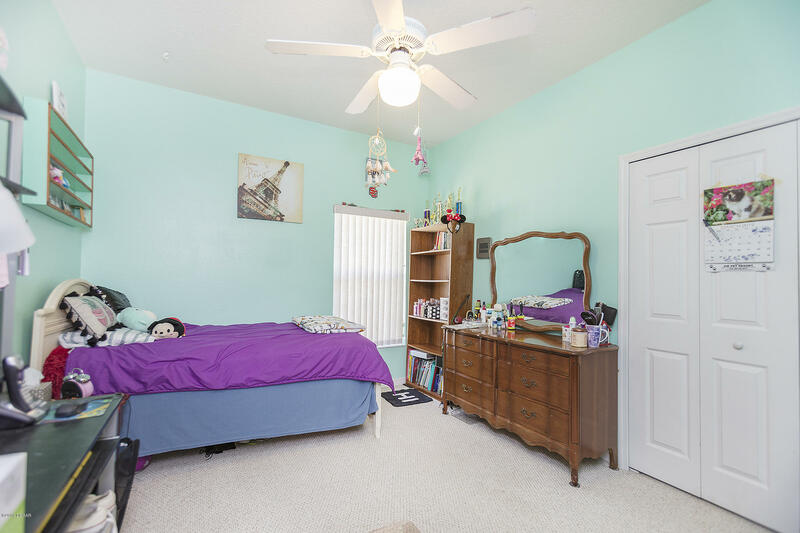 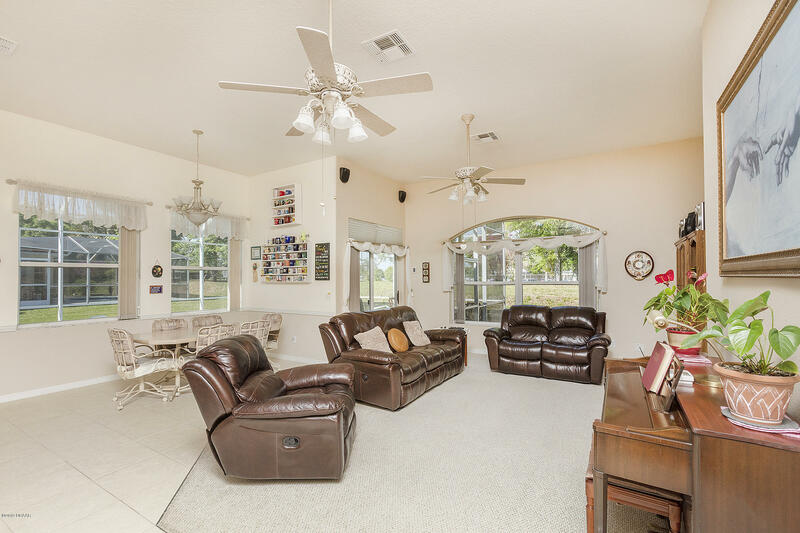 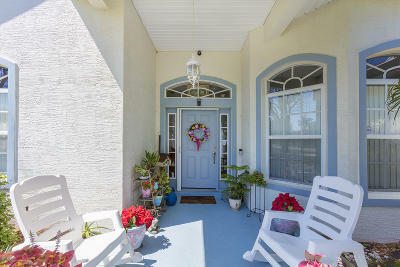 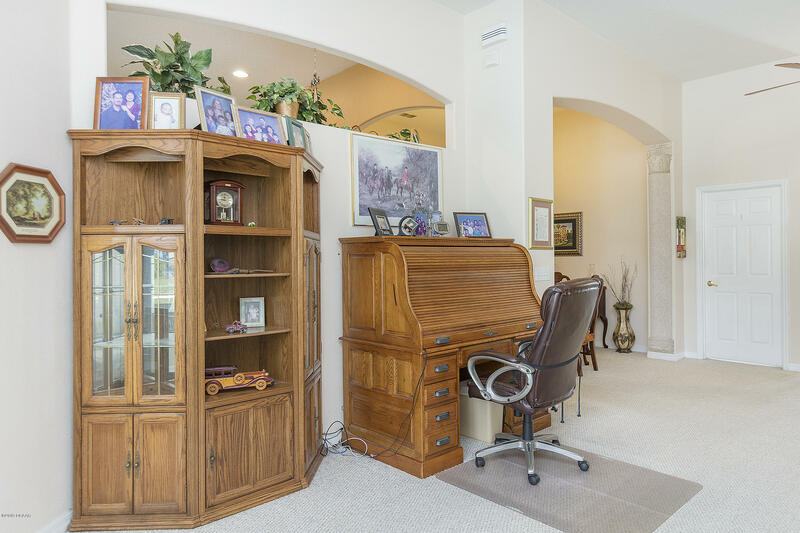 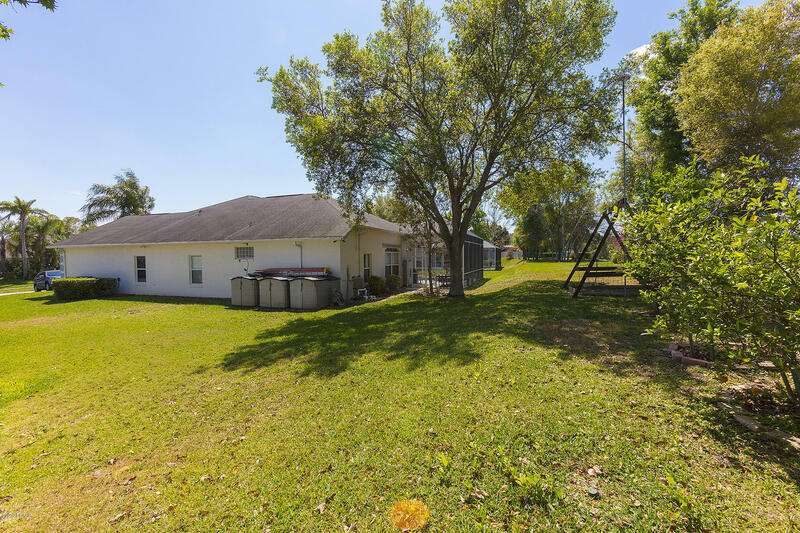 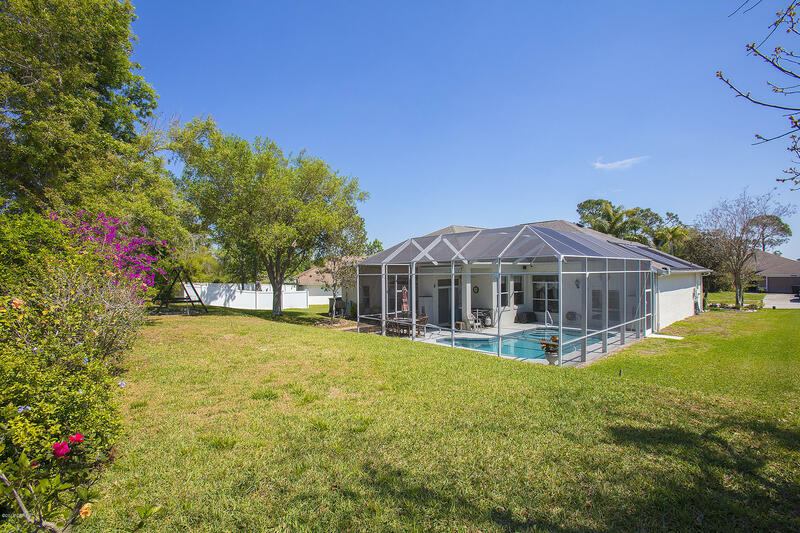 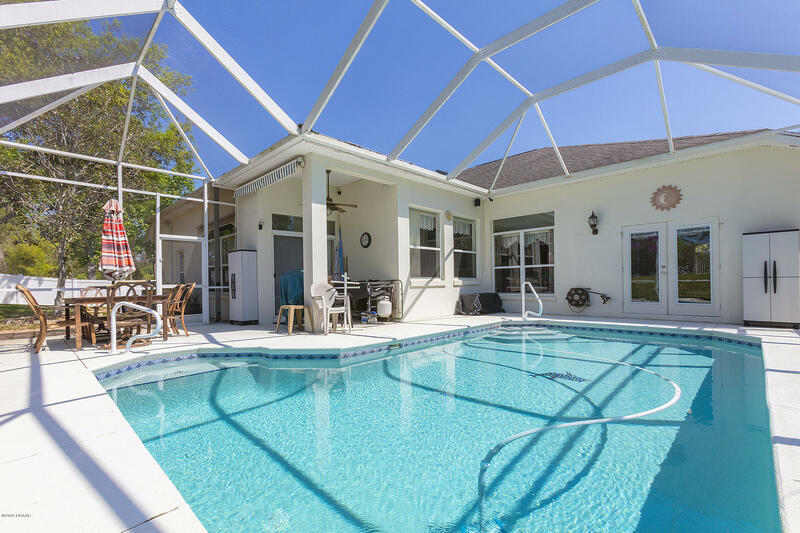 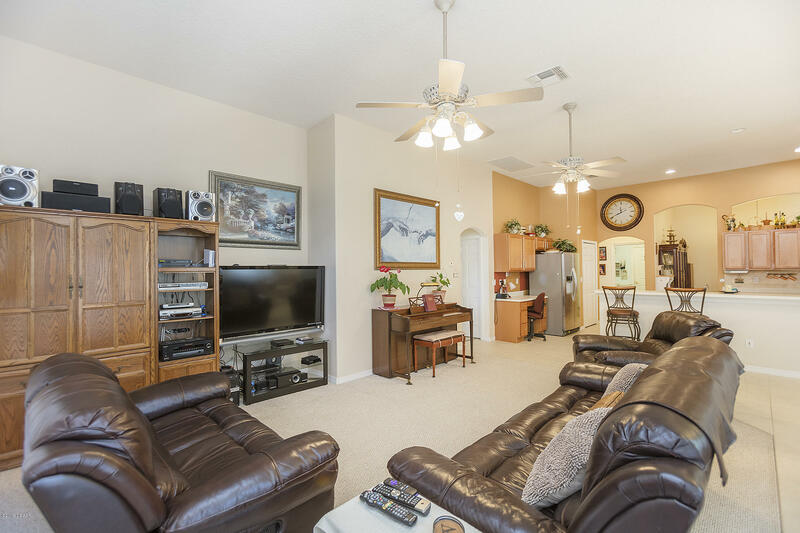 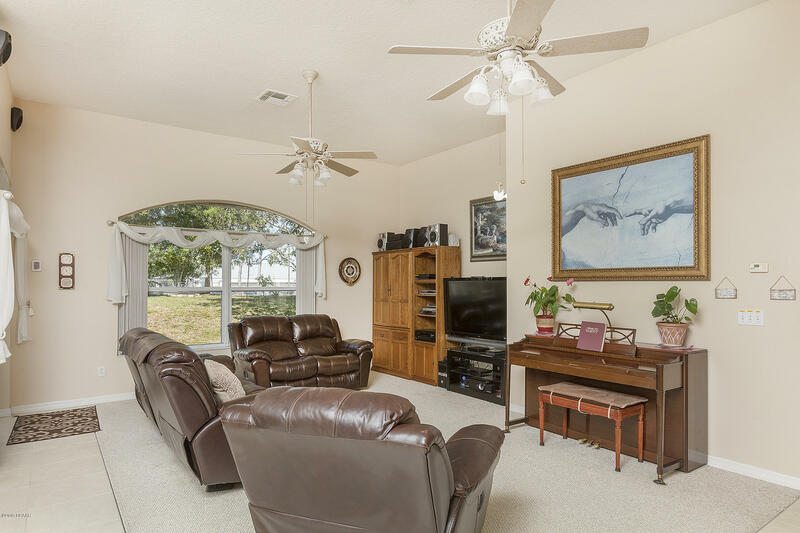 This centrally located Port Orange home boasts a spacious split floor plan, 5 bedrooms, 3 full bathrooms, and a 2 car garage with a large decked attic. 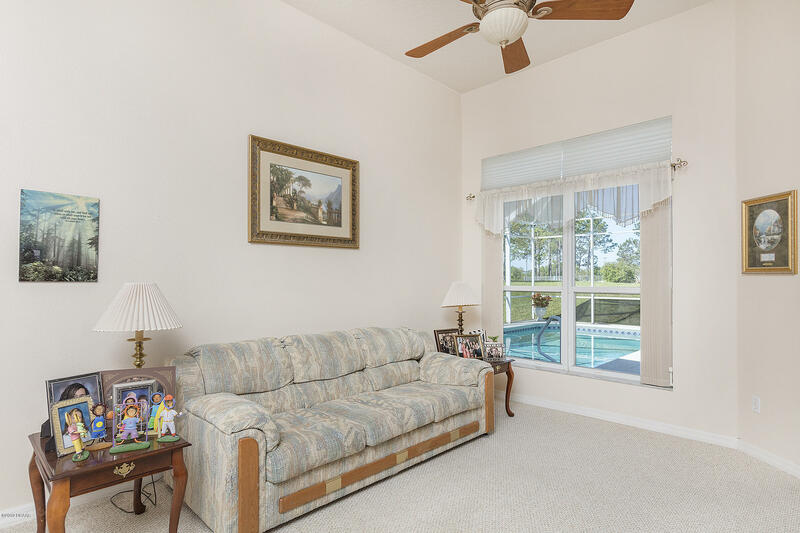 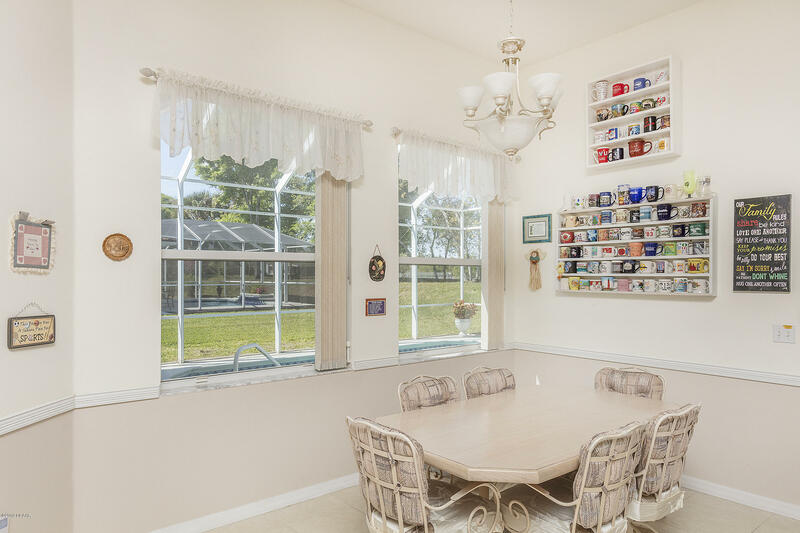 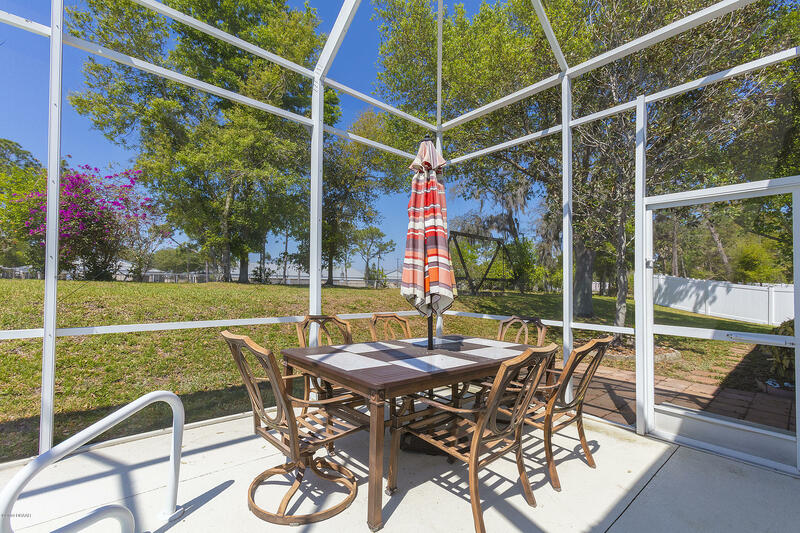 In addition to the formal dining room, there's a breakfast nook that overlooks the screened in solar heated pool. 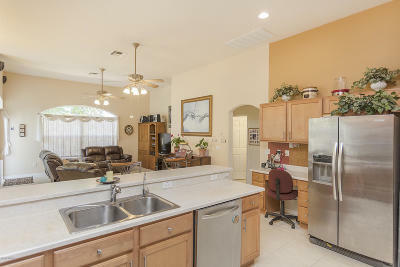 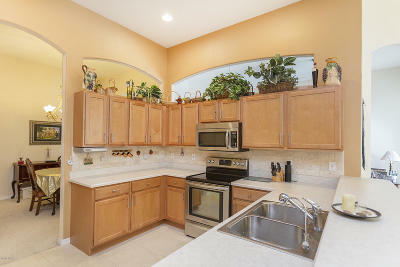 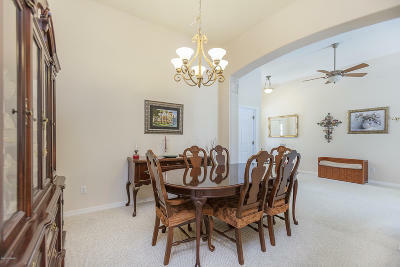 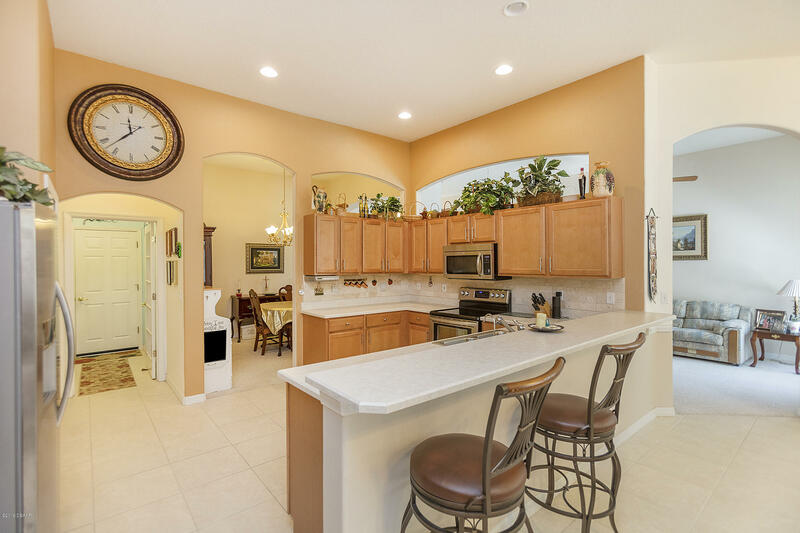 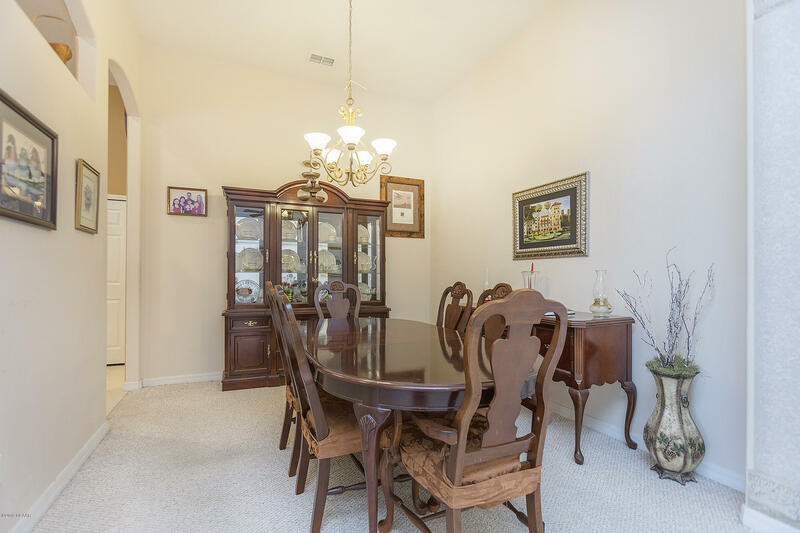 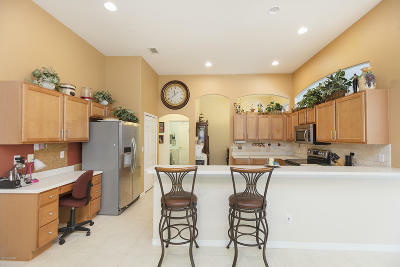 The kitchen is equipped with stainless steel appliances, bar top seating, and opens up to the family room. 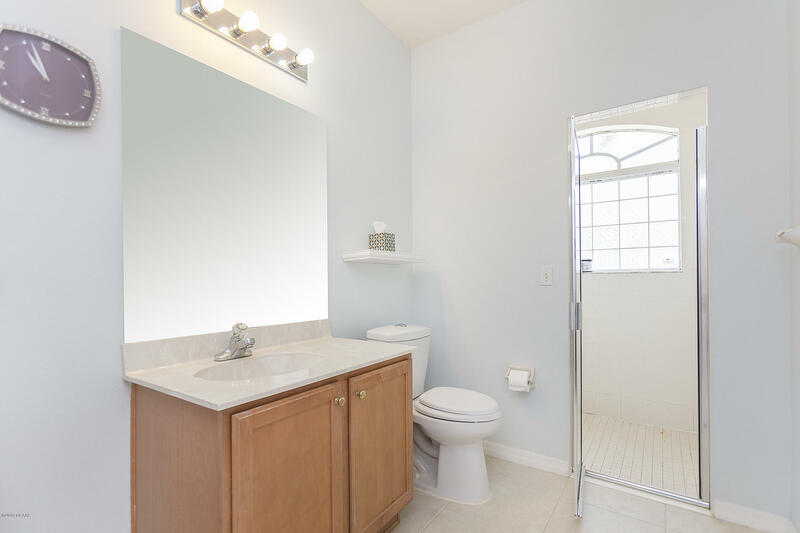 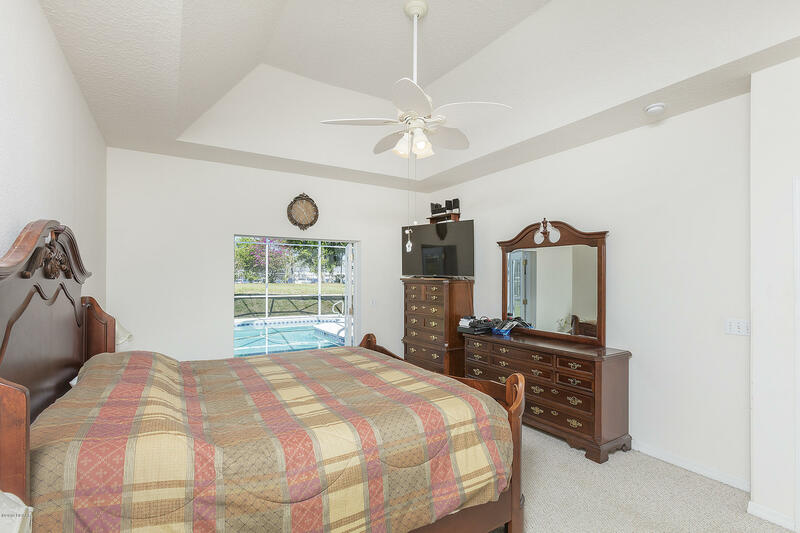 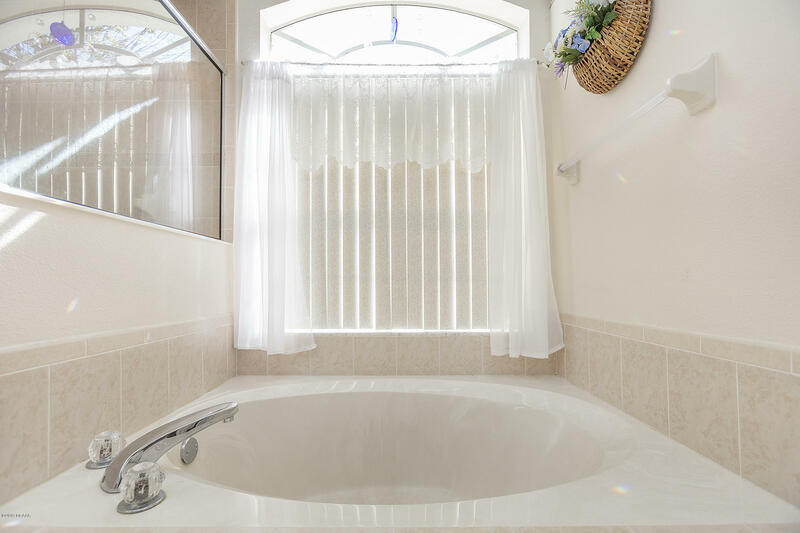 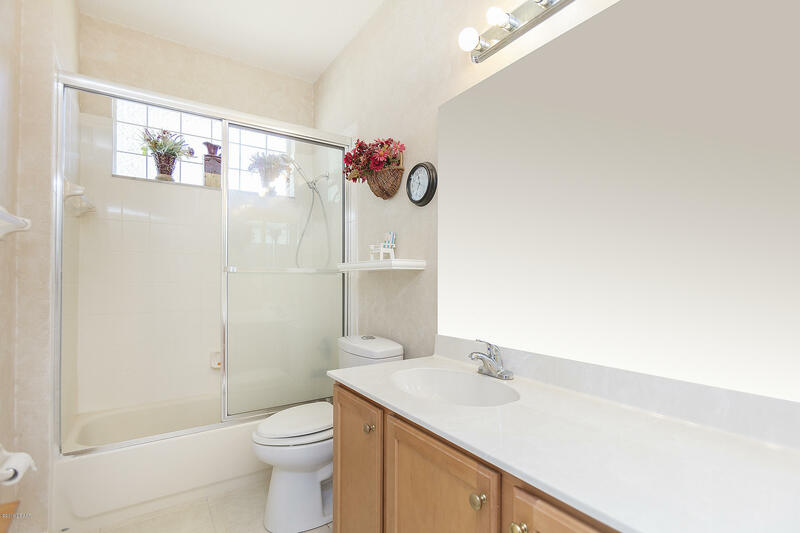 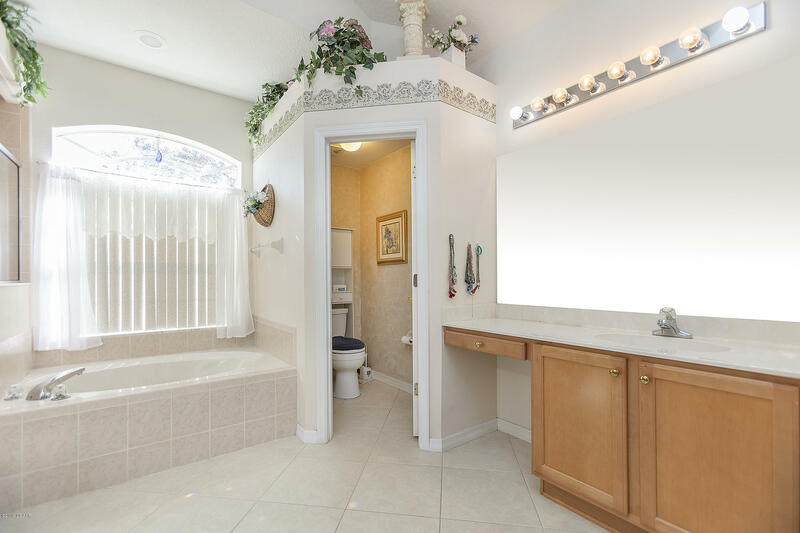 Within the master suite you will find his and hers walk-in closets, vanities, walk-in shower, oversized tub, and french doors that open up to the pool deck. 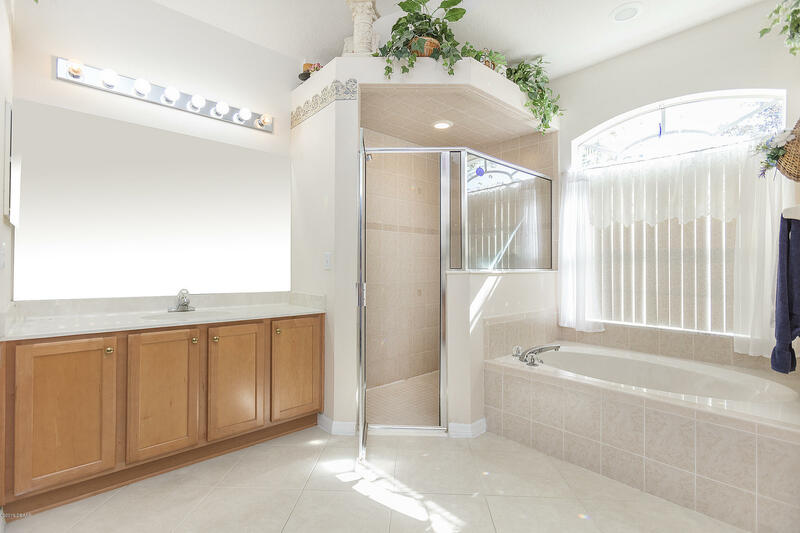 The water heater and two attic fans are solar powered, making this home extremely energy efficient. 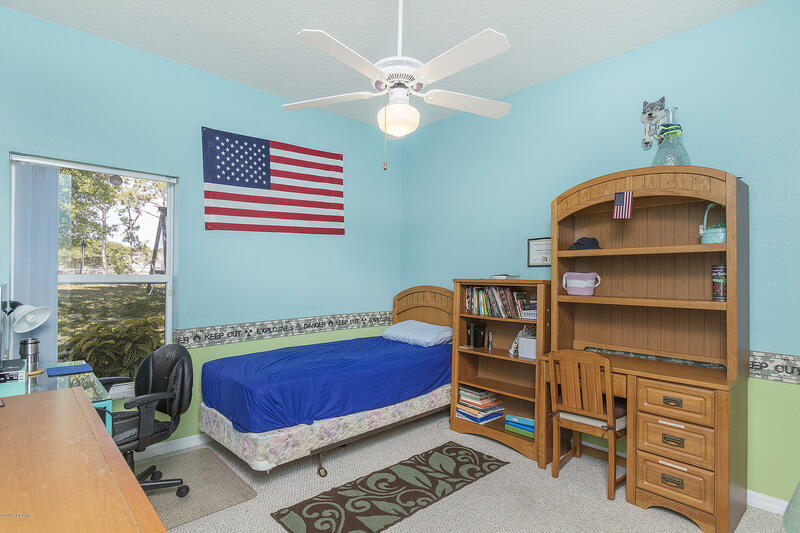 Spruce Creek High and Sweet Water Elementary are less than 0.6 miles away, and are top rated schools!